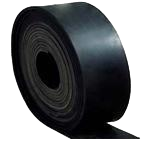 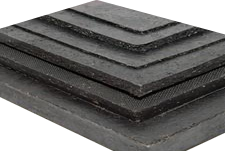 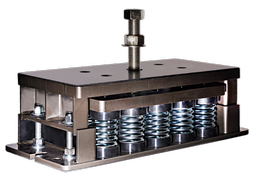 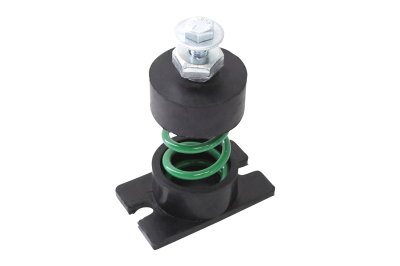 FMD and LF elastomer compression rubber isolator/mounts have great vertical-direction flexibility, and significantly reduce tranfer of vibration to the supporting structure. 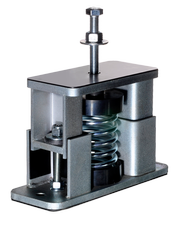 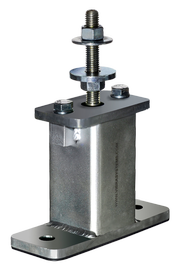 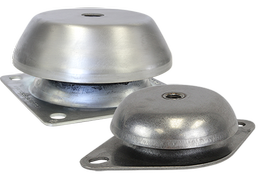 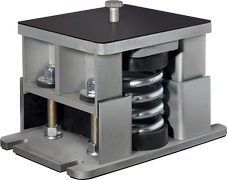 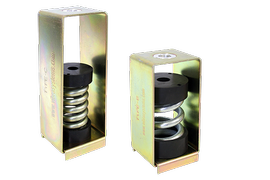 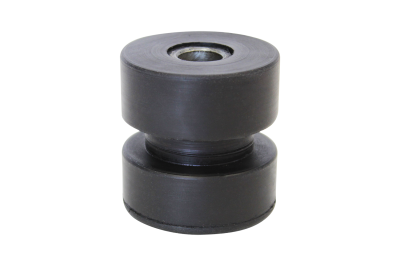 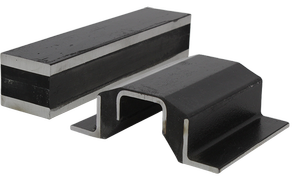 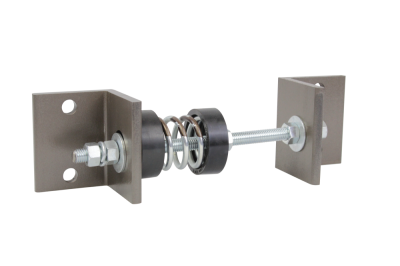 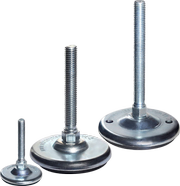 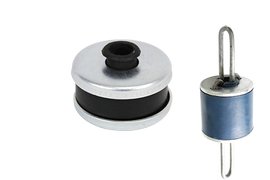 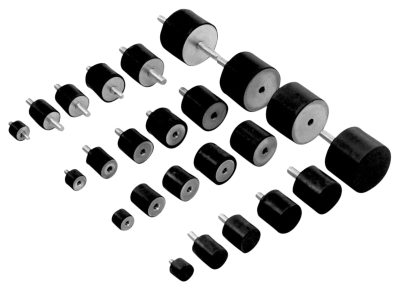 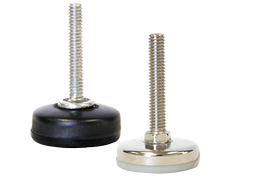 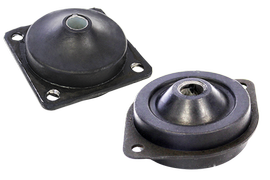 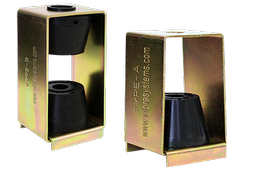 These anti vibration rubber mounts are designed for installation on applications with continuous and intermittent loads. 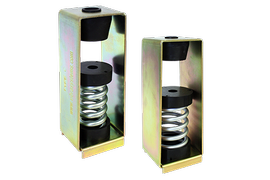 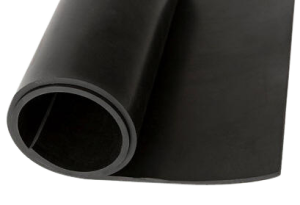 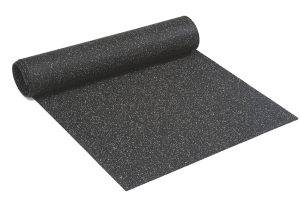 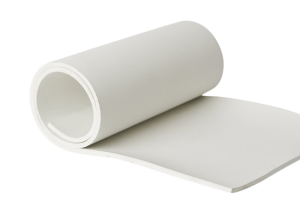 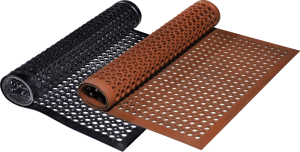 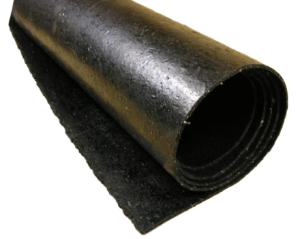 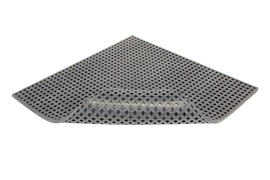 Elastomeric bodies of the isolators effectively prevent metal-to-metal contact. 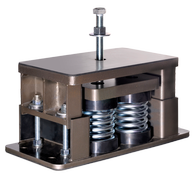 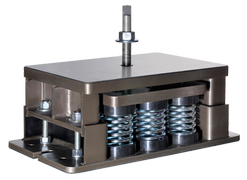 In vibration isolation of motors, fans, pumps, compressors, transformers, electrical, lab-testing equipment and cabinet enclosures, as well as HVAC, and other industrial equipment.